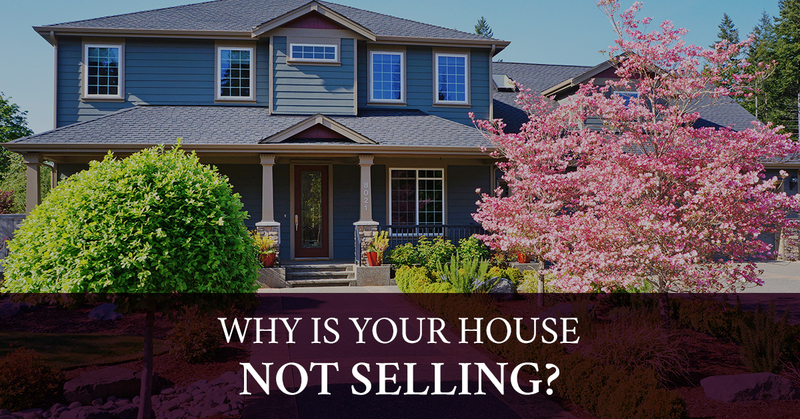 Real Estate Loveland: Why is Your House Not Selling? When you’ve had your house listed on the market for weeks, open houses have gone by, and houses in the neighborhood have been listed and sold in just days, you may begin to wonder why your house is still on the market. 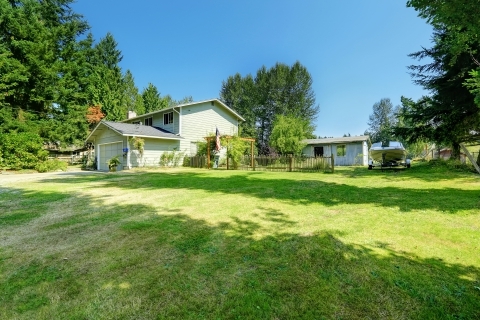 Maybe interest has been shown, but there haven’t been any serious bites; you may need to take a step back and consider why the house isn’t selling. 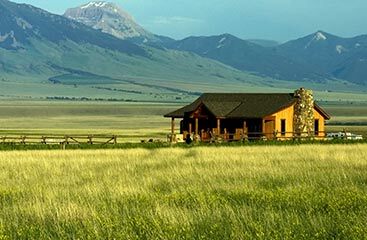 Real estate is booming in Loveland, Co. and the Northern Colorado area, consider each of these things and with the expertise of the real estate agents at The Janes Group, selling your house will be a thing of the past. Even in a seller’s market, that doesn’t mean you have full reign to list the house for more than it should be. There are many factors when deciding on a price to sell a house: the location, square feet, the number of bedrooms and bathrooms, and looking at comparable houses that have sold. If you have a comparably sized house but it is in a less attractive location, that could be a reason to lower the price. If your house is in a great location but has older appliances, that could be another detractor for potential home buyers. The initial price that a house is listed for is a big factor in how quickly it will be sold. Keep in mind that there is no golden rule for pricing a home; with the guidance of a realtor, you can find the right balance. Take multiple photos of the kitchen from different angles. Photograph the bathroom from an angle that doesn’t show yourself in the mirror. Take photos of only the master bedroom, unless the bedrooms have significant differences or positive features. Take closeups of features that homebuyers are looking for, such as a fireplace, walk-in closet, or soaker tub. Include photos of the backyard and front yard. Look at your home from the perspective of a home buyer. Look at the walls for cracks that will indicate a need for foundation repair. 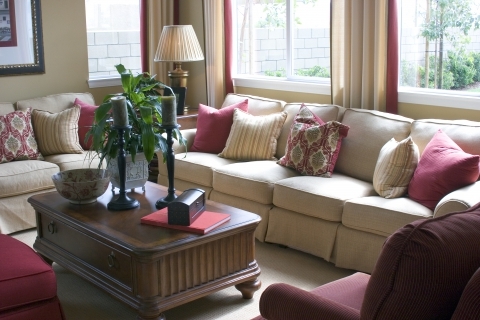 Look down at the carpet for obvious stains and decide whether it needs to be replaced. Large renovations may not offer a big enough return for the investment, but look at the hardware on kitchen cabinets, or the faucet in the bathroom; if there are signs of rust or grime that can’t be cleaned, have them replaced. There are many methods for marketing and advertising a home for sale and it’s often a combination of methods that is most beneficial. The real estate agents at The Janes Group have years of experience with marketing properties for sale, from online tools to postcards and flyers. One of the key factors to selling a house quickly is ensuring that the right people are looking at your house. Not only online, but coming in person to an open house. Pet owners or those who participate in hobbies that come with a strong odor will grow accustomed to certain smells around the house, but for anyone who hasn’t been in the home before, smells can be a punch in the face. Replace carpet that has absorbed the smells or invest in a cleaning company who can clean the whole house. Potential buyers may not be aware that you replaced the carpet, or had a company clean the baseboards, but they will certainly notice if something isn’t clean or smells bad. This will be a sticking point for any realtor preparing a home for an open house. Removing clutter from your home means beginning the process of packing up your belongings. Open up tight living room spaces by placing furniture in storage, remove all of your family photos, remove knick-knacks from bookcases, organize closets, and clean out the garage. Potential homebuyers shouldn’t be able to recognize that there is a family still living in the home, they should be able to envision themselves settling into the home. If your house has been on the market for longer than other comparable homes, consider if any of these reasons could be why. Consult with a real estate expert who has your best interests at heart. The Janes Group is dedicated to finding a buyer for your home.